We are back on the public shore path that encircles Geneva Lake in southeastern Wisconsin and visiting the mansions of old that once graced the shoreline of this beautiful Midwestern lake. This home is one that has stood the test of time and still is a residence today on the south shore of the lake—or at least the second version of the home is. You see, the first version burned to the ground in 1928. 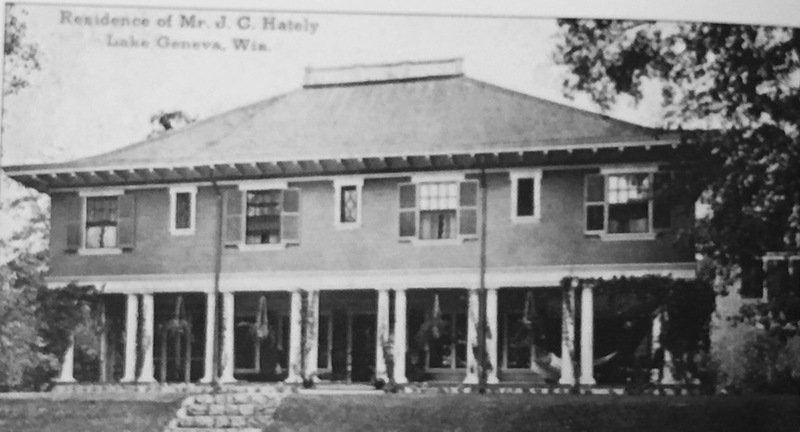 That version was built by C. J. Hately. He was involved in the meat packing business in Chicago, along with other investment projects. One such project was the Chicago Beach Hotel on Hyde Park Avenue. 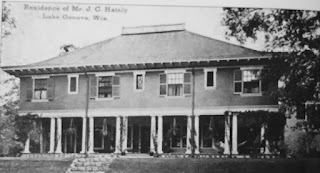 In 1923, the Hately’s sold the estate to Mrs. Jesse Bartlett Hooper. She lived in it for five years when the fire mentioned earlier reduced the home to rubble. She had a new home built in its place—a 16-room mansion of Spanish influence, where she lived for the next five years. When moving into the new home, she changed it’s name to Casa del Sueno, which translated means Home of Dreams. 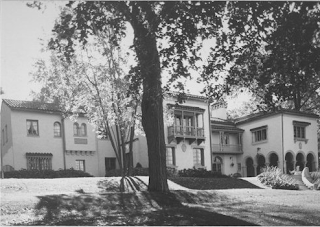 In 1935 the home was sold to Mildred Ruehl Starck, widow of P.T. Starck of the Starck Piano Company. It was sold in the 1950s to Chicago television personality Lee Phillip and her husband William Bell, creator of two daytime soap operas, The Young and the Restless, and The Bold and the Beautiful. Today it is privately owned and the names of the owners are not public. What is unique about the home now is its boathouse, which looks like an old steamer yacht and is used as a guest house. Its name is the “S.S. No-Go.” While viewing the home from the water, many trees block the observer from getting a clear view of the mansion. But the older picture here help to visualize what is obscured. 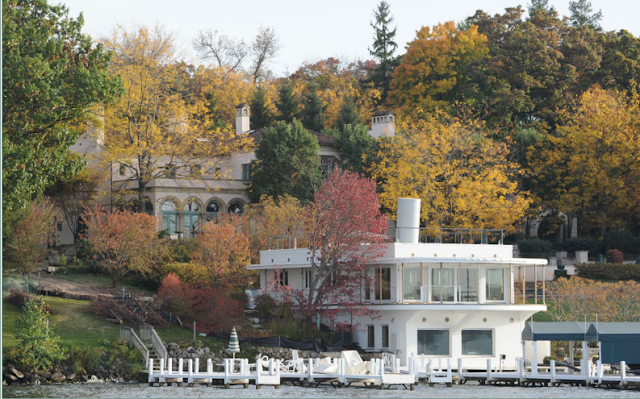 If you are ever in the Lake Geneva area and take a boat ride around the lake, you will likely remember reading about the home the moment you spot the guesthouse that looks like a boat. I'll be back next month with more snippets of history from the Lake Geneva, Wisconsin area. Newport of the West; Ann Wolfmeyer & Mary Burns Gage; 1976, Lake Geneva Historical Society, Inc.
Pamela S. Meyers lives in northern Illinois with her two rescue cats. 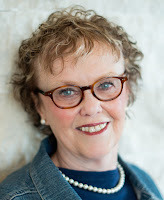 Her novels include Thyme for Love, Love Finds You in Lake Geneva, Wisconsin, Second Chance Love, and Surprised by Love in Lake Geneva, Wisconsin (a reissue of Love Finds You in Lake Geneva). 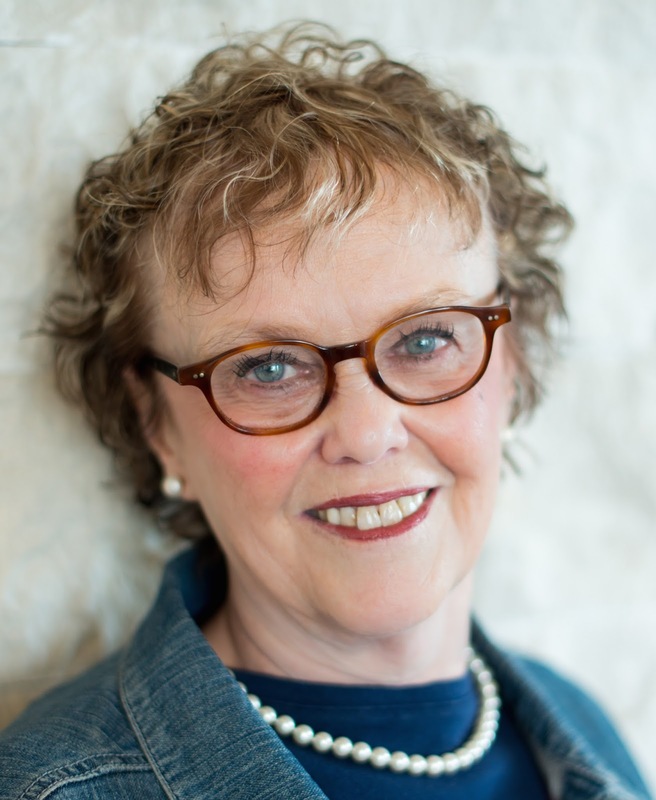 Her novellas include: What Lies Ahead, in The Bucket List Dare collection, and If These Walls Could Talk, in Coming Home: A Tiny House Collection. When she isn’t at her laptop writing her latest novel, she can often be found nosing around Midwestern spots for new story ideas. Labels: Casa del Sueno, Galewood, Geneva Lake History, Lake Geneva WI history, Lee Phillip. Thanks for an interesting article. Would love to see it.